Basically, a bunion is a large bump on the side of the foot indicating that the big toe is deviated (which means that it points toward the rest of the toes). Sometimes bunions have no exact cause, but they are painful and permanent unless surgically removed. Some causes linked to bunions may include nerve damage, a birth deformity, arthritis, a fracture, multiple sclerosis, cerebral palsy, or a hereditary predisposition. Bunions can develop at any age, even during youth. It is possible for them to remain stable and not cause any discomfort, but some may worsen as time passes. Certain types of footwear can aggravate bunions, but they are not a direct cause. Women that spend a great deal of time wearing narrow toed footwear and high heels will have a severe increase in their chances of developing bunions. Pain, swelling and redness from the affected joint. Limited mobility of the big toe. Development of calluses, blisters, or corns. Some patients may experience a burning sensation at the site of the bunion (especially when pressure is added to the bunion). Change of footwear that will provide plenty of room for your toes. Taping or padding of the toes to alleviate some pain associated with bunions. Over-the-counter pain relievers (such as Aleve, Tylenol and Advil). 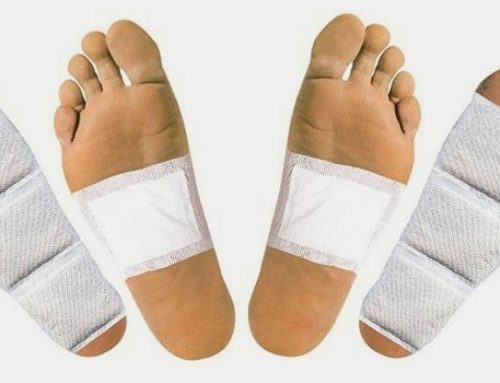 Over-the-counter padded shoe inserts (can bring relief by re-distributing the pressure of the bunion, and reducing the chance of it worsening). Using ice to reduce swelling. Toe separators, for some individuals. Cortisone injections to reduce pain. Joining the bones of the affected joint. Straightening the big toe by surgically removing a portion of the bone. Removal of the tissue that surrounds the big toe joint. A full recovery from a bunionectomy usually takes a few months, although in some cases it could take up to six months. 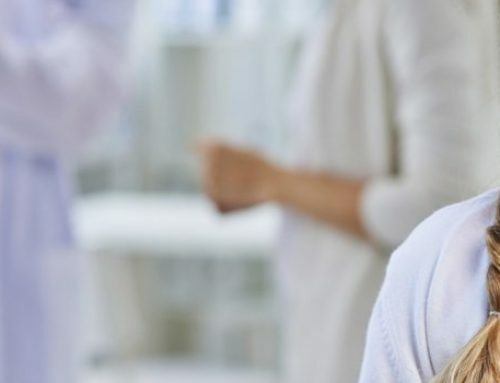 Surgery is not usually recommended, but when bunions directly interfere with your daily routine and non-surgical treatments are insufficient in providing relief, it can then become a necessity. Bunion surgery that is used to correct deformities and relieve as much pain as possible has been said to help up to 90% of patients. Of course, it is important that you identify the cause of the bunion to pursue the most effective treatment. Call Doctor Lefkowitz of Quality Foot Care at 215-230-9707, and make an appointment to visit his Doylestown office for a proper diagnosis of your bunion, and to discuss the best possible treatment options that are currently available.